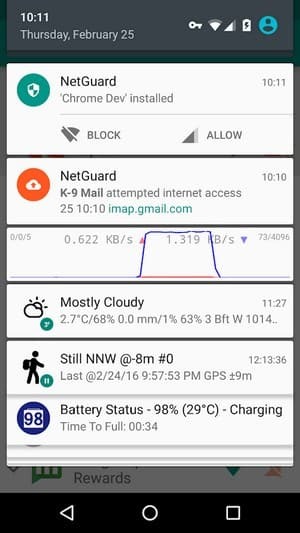 NetGuard pro is an open-source firewall android app. 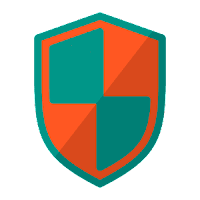 NetGuard app provides simple and advanced ways to block access to the internet. 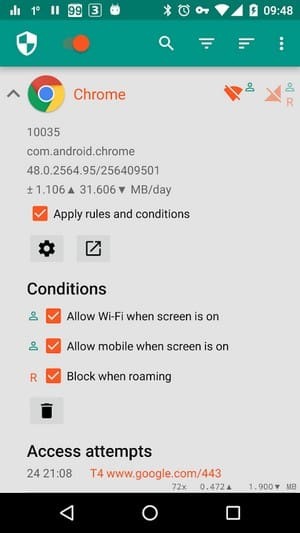 It can individually allow or deny a apps and addresses access to your Wi-Fi and/or mobile connection. 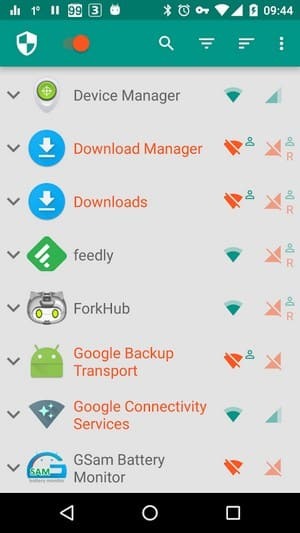 Only This firewall App offering all these features without root. The app supports IPv4/IPv6 and TCP/UDP. It also supports tethering.